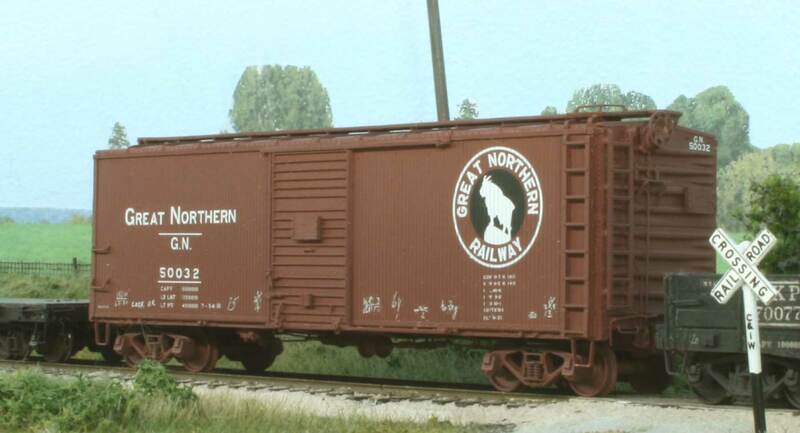 Check out our freight car kit details on our Kits page. that are easy to build and that will actually be built and operated. Each Resin Car Works kit will be composed of resin parts for the main body components. Unique cast brass, etched, and/or plastic detail parts will complement a Resin Car Works kit. The decal lettering in our kits is taken directly from prototype photographs to reflect the proper information, data, and instructions.